FEIN AccuTec screwdrivers - for absolute process reliability, very high cost-efficiency and maximum precision. FEIN AccuTec screwdrivers are specifically designed for the tough requiremetns of industrial volume production. They offer very high repeat accurancy, maximum precision and enormous flexibility. 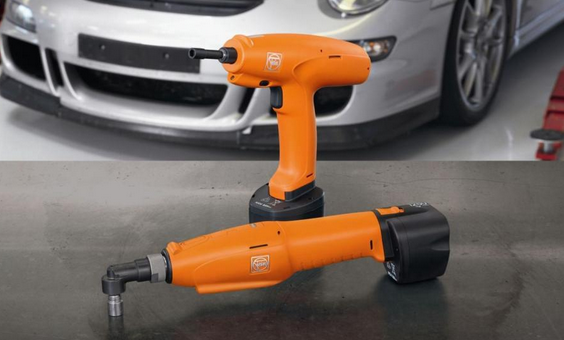 With a large number of adjustable torque settings, they can handle a range of different screwdriving applications, whilst the programmable versions can tacle individual screwdriving scenarios with the utmost accurac.